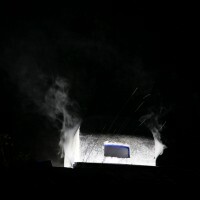 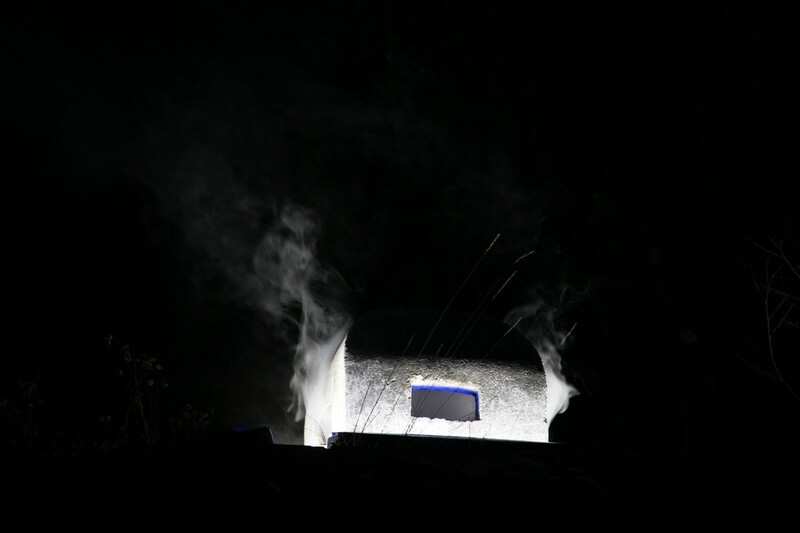 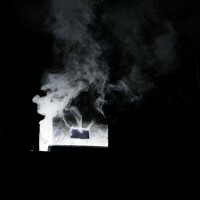 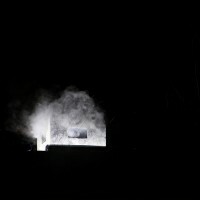 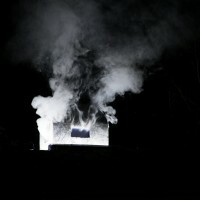 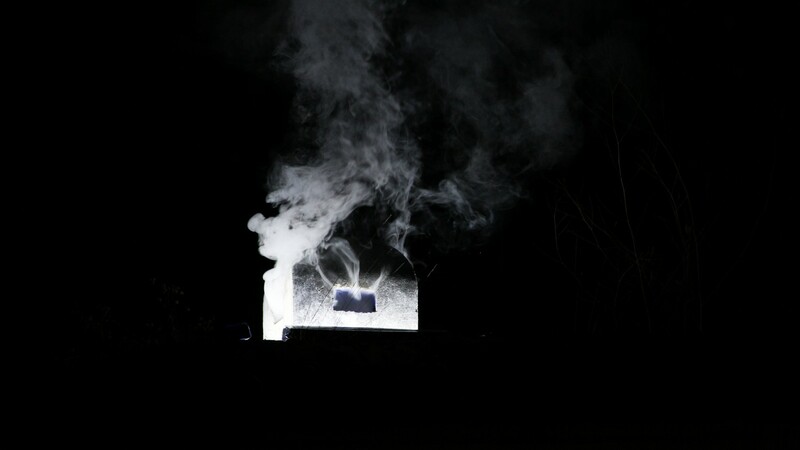 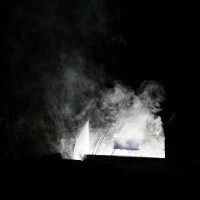 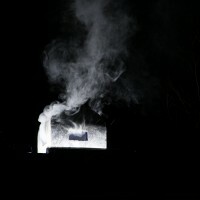 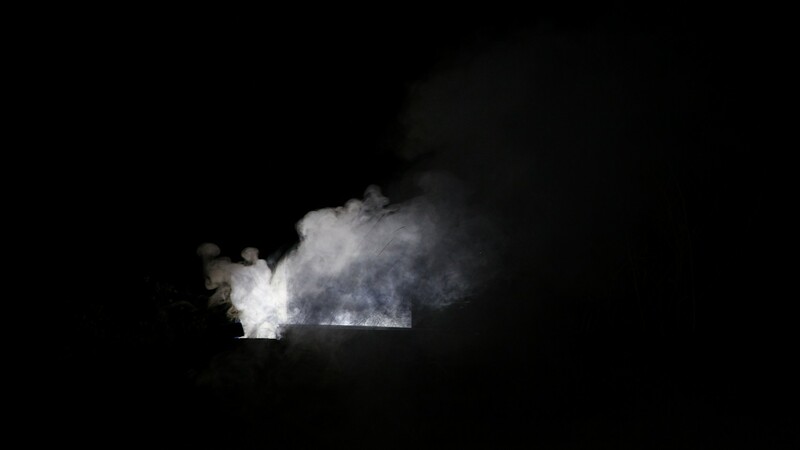 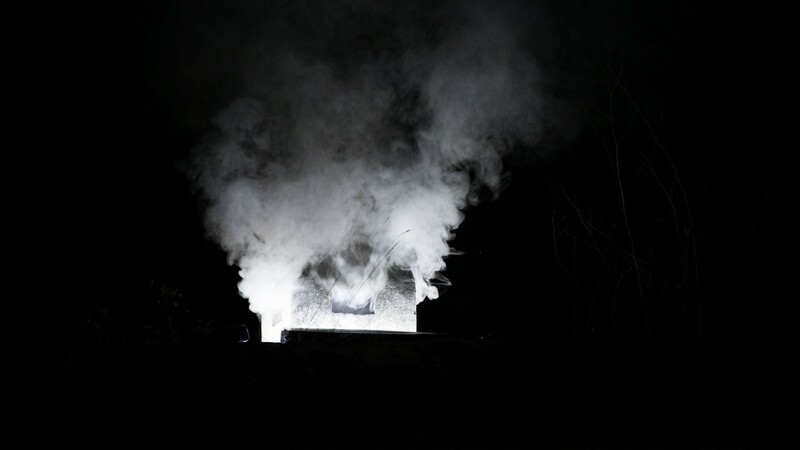 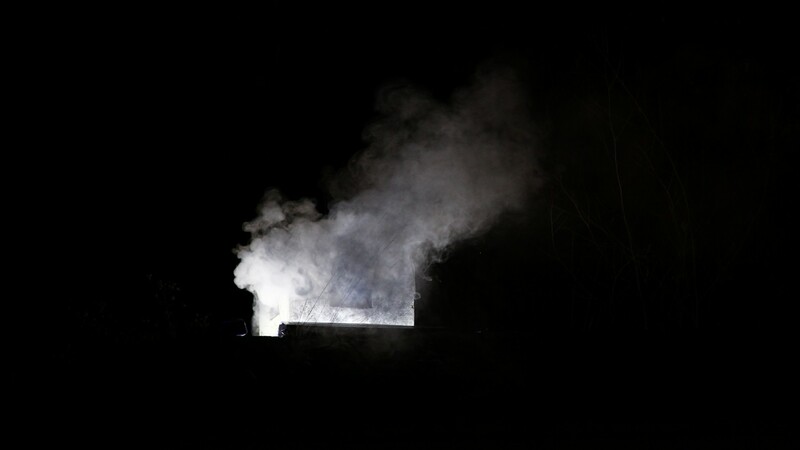 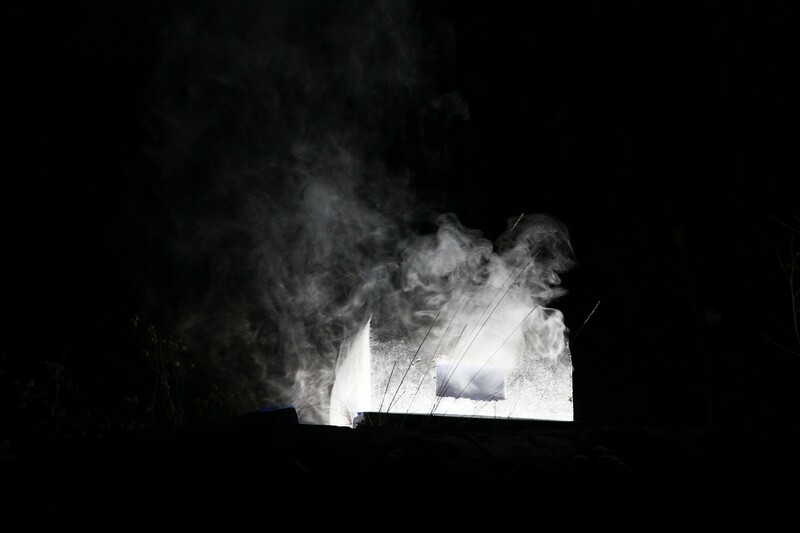 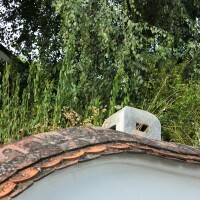 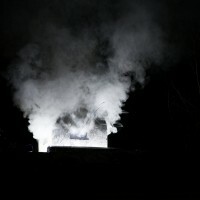 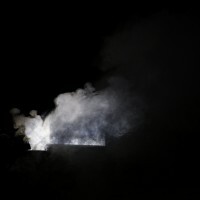 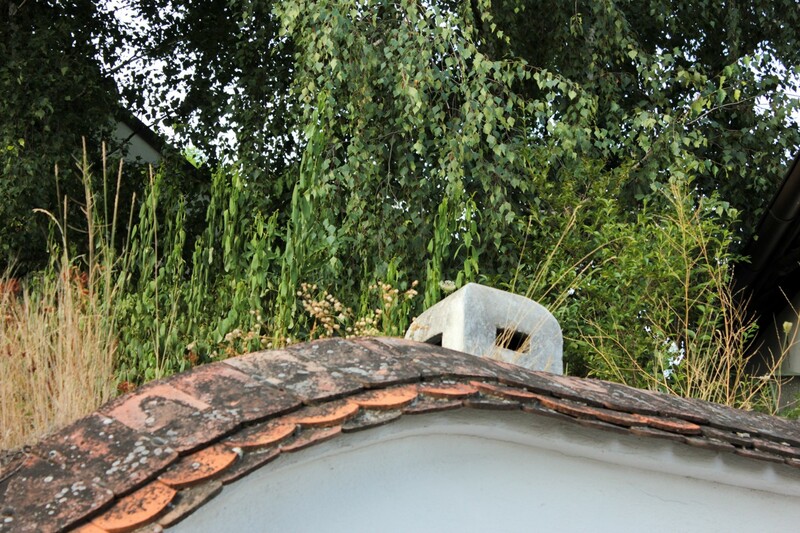 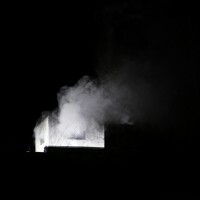 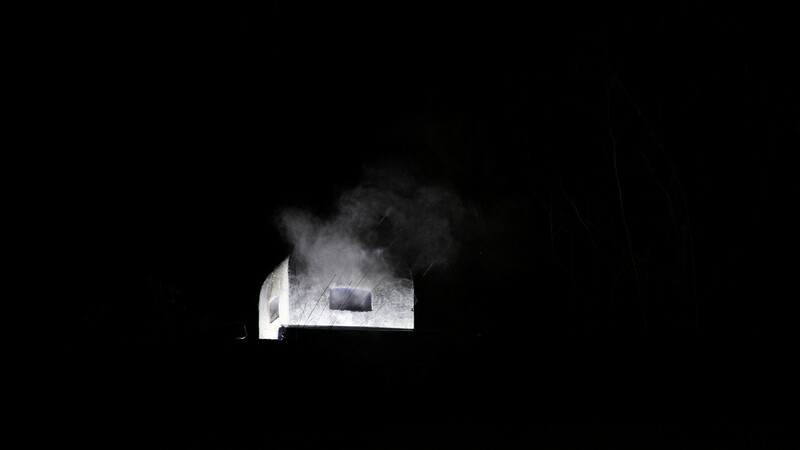 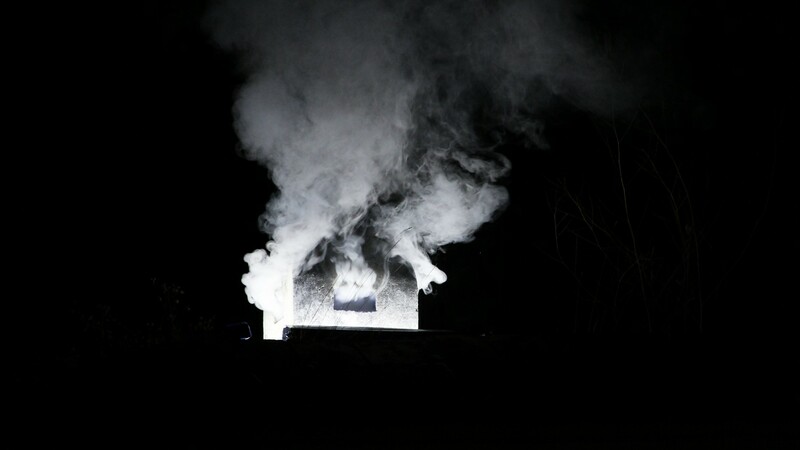 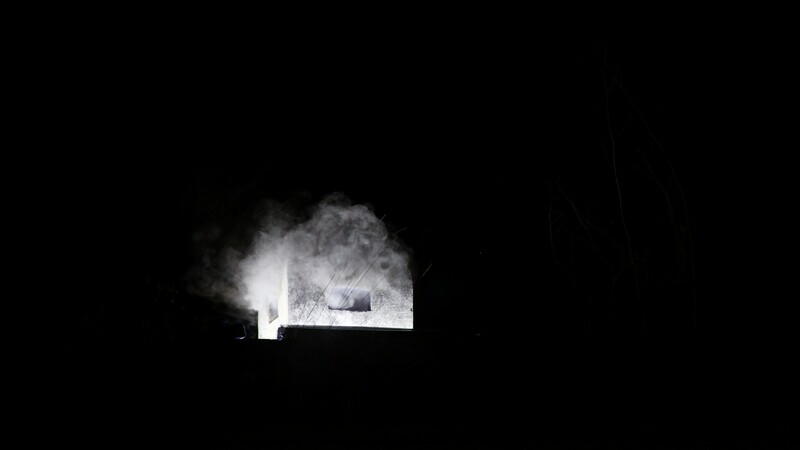 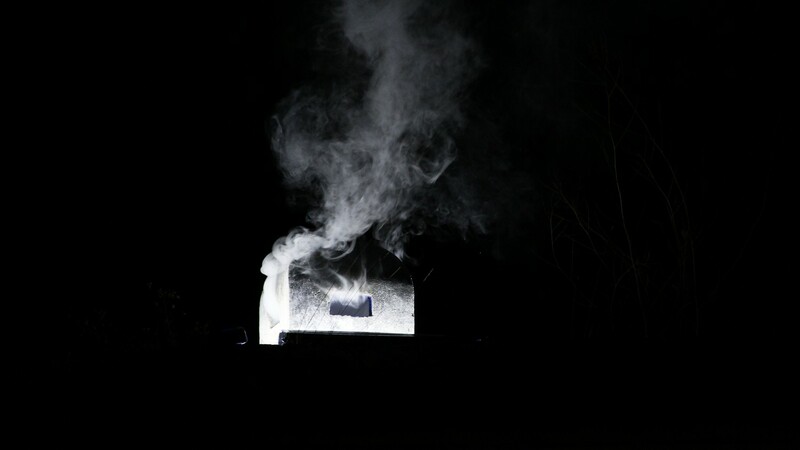 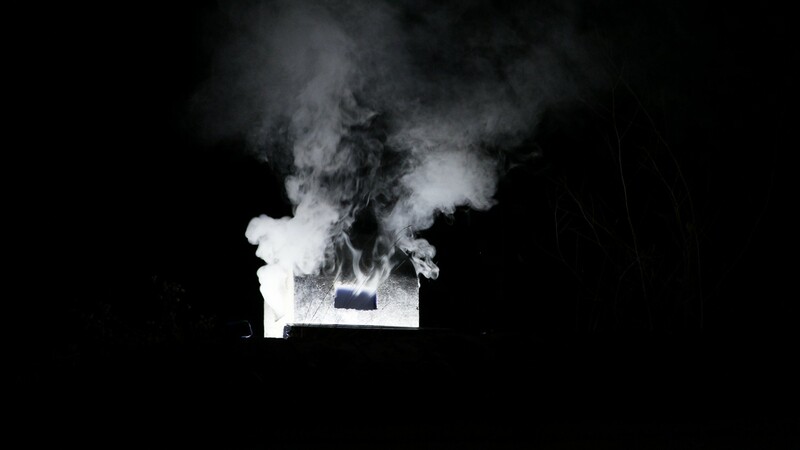 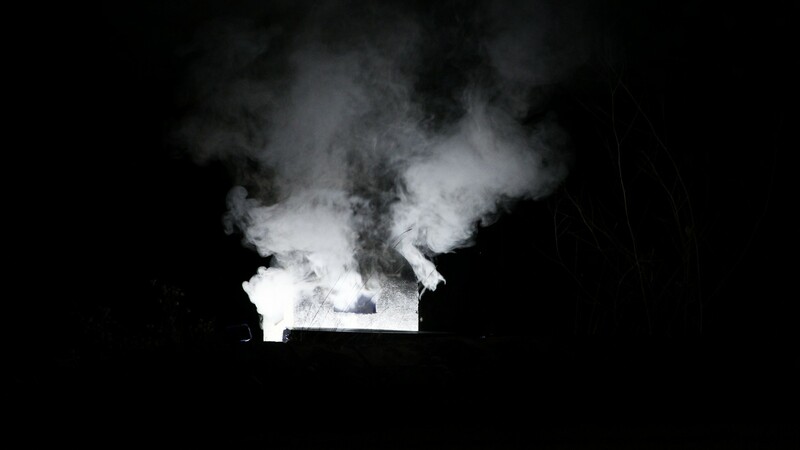 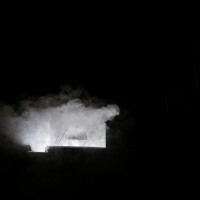 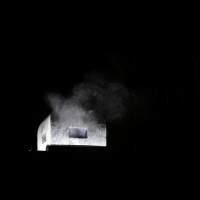 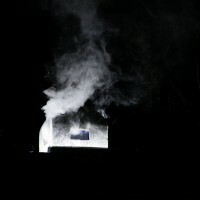 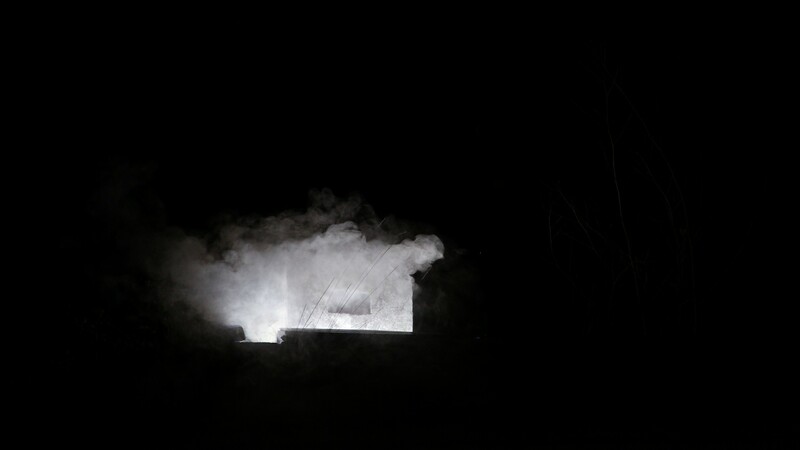 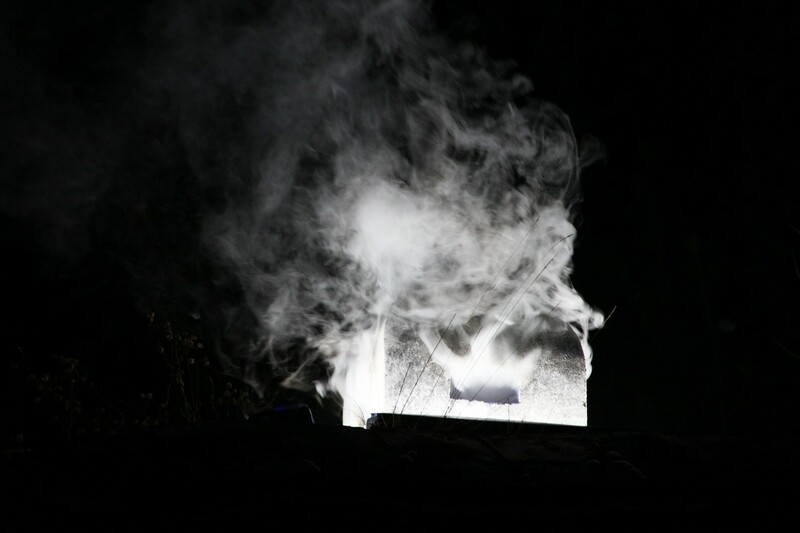 'dses [digital steam exhaust section] 2.0' has been developed in the context of the artist-in-residence program “Kunst Brandung Kellergasse” in Untermarkersdorf [AT] in summer 2013. 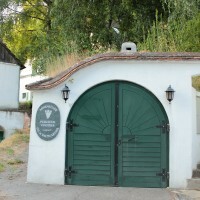 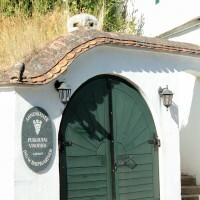 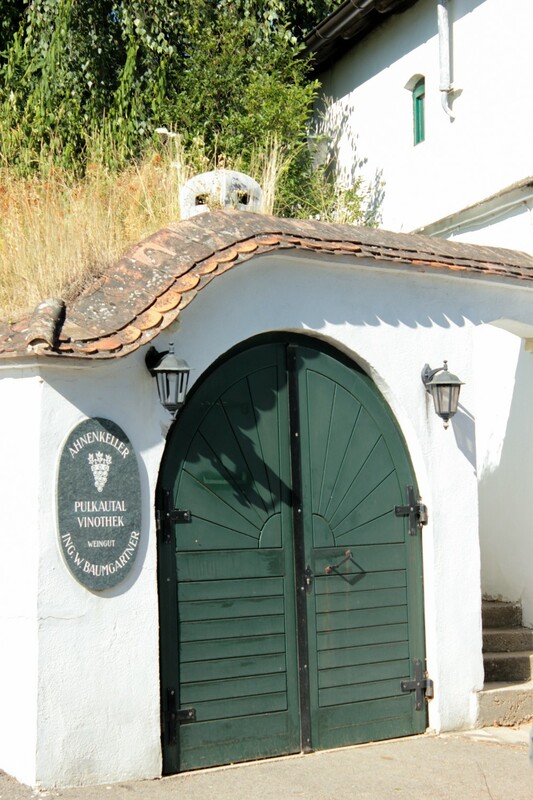 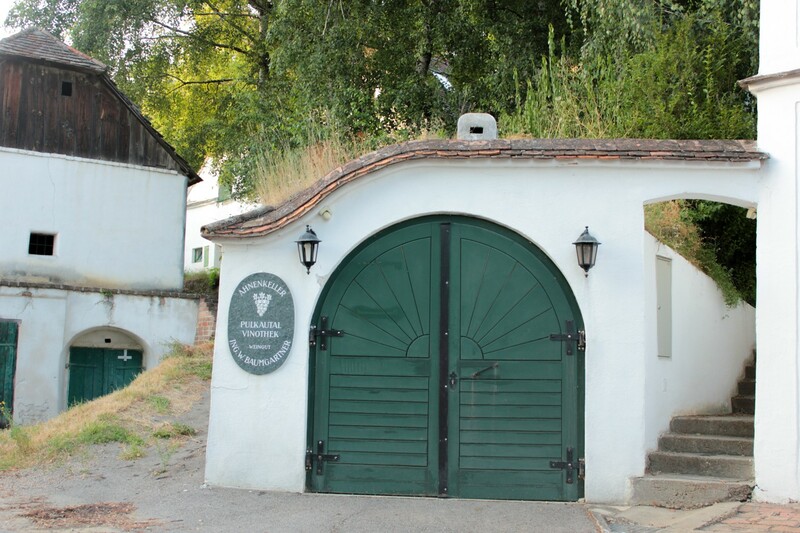 Untermarkersdorf, a very small village in Lower Austria, is famous for the large number of wine cellars, mostly underneath gorgeous white buildings which were formerly used for wine production. 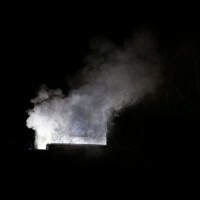 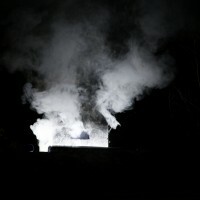 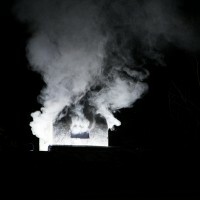 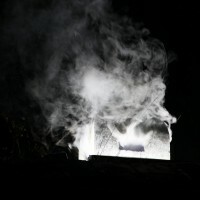 The installation uses steam and lighting to stage the steam outlet of one of the wine cellars.